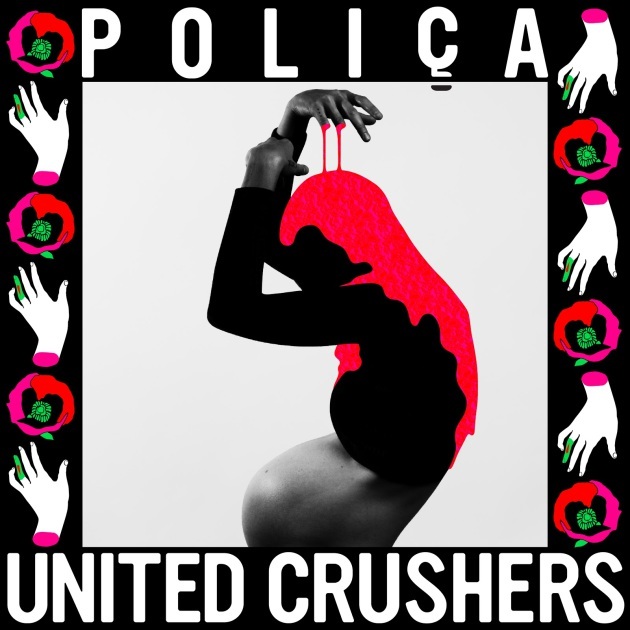 A name that has been hovering high above Minneapolis’ Prospect Park industrial area for decades, “United Crushers” is also now the title of a Poliça album. The local bash-and-pop quartet announced today that its third full-length record will carry that name and arrive via the Mom + Pop label March 4, and its release will be accompanied by a trio of hometown shows that week at the Turf Club, 7th Street Entry and First Avenue. News of the new record was paired with the debut of the first single from it, “Lime Habit” (posted below). While the title is purely Minneapolitan – “United Crushers,” for those who don’t know, has been graffitied across the top of the ADM grain elevator for decades – the music was recorded far away from home last winter at Sonic Ranch Studio along the U.S.-Mexico border in far West Texas near El Paso. The Yeah Yeah Yeahs, Beach House, Conor Oberst and Jenny Lewis are some of the other acts who’ve gone to the far-off, pecan-tree-lined outpost to record. 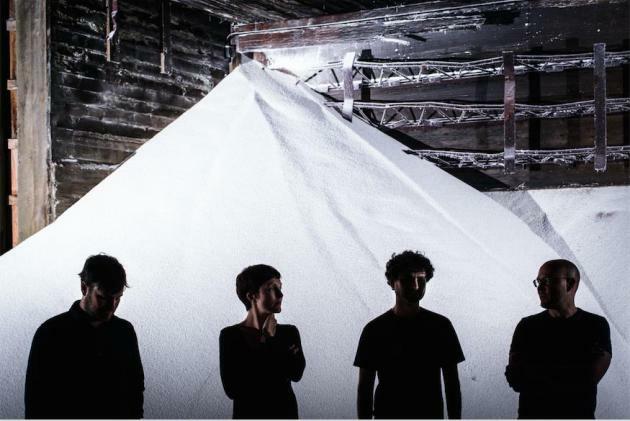 As always, Ryan Olson produced the songs with the same Poliça lineup that formed around the 2012 debut album “Give You the Ghost,” with singer Channy Leaneagh, drummers Ben Ivascu and Drew Christopherson and fuzztone bassist Chris Bierden. The band has been on break in recent months -- Olson and Leaneagh were married in May and recently welcomed a baby – but will be busy again come February, when they head to Europe and New York for some shows. After the Twin Cities gigs, they will head to the South by Southwest Music Conference and then hit both the West and East Coasts with tour dates booked through May. Here are the exact dates on the trio of local gigs. First Ave Inc. will announce tickets on all three shows later today. Obviously, the Turf Club gig and especially the Entry show are likely to sell out fast.